With gated societies becoming the new norm for community living, security at the gates is of utmost importance. While security cameras and pen-and-paper visitor logs have always been a go-to solution, they often fall short in tracking the traffic in and out of the gate. Gatekeeper by ApnaComplex is a proven technological solution to the security needs in your Apartment Complex. Not only is it convenient, but it also provides the best value-for-money. 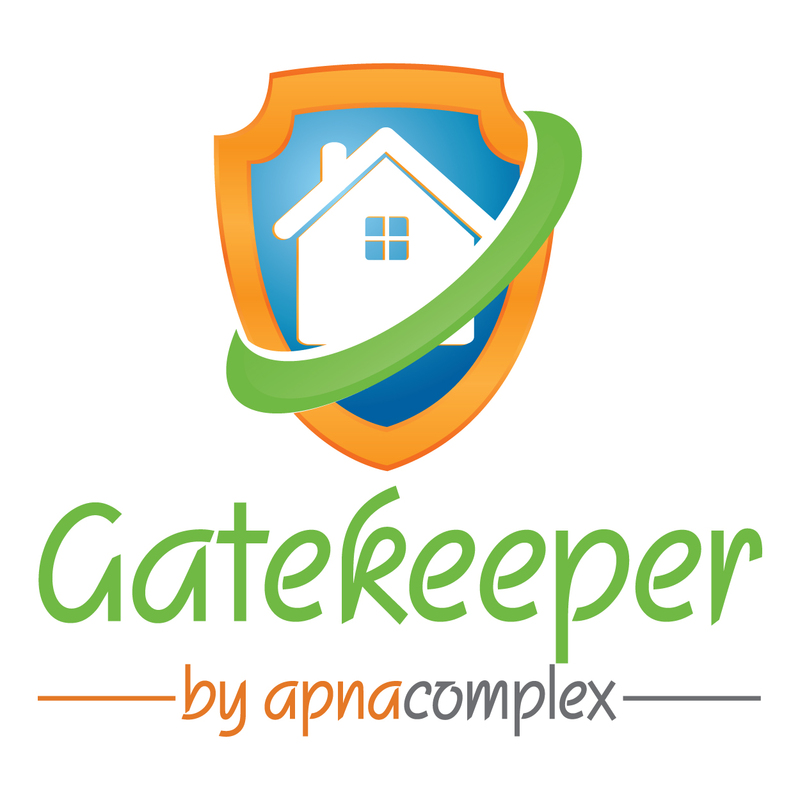 Gatekeeper is part of the integrated ApnaComplex mobile App that also provides other apartment management solutions. It is a complete package for all your apartment management needs. Gatekeeper tackles several security concerns that may arise in a gated community. A simple mobile application will allow you to track visitors, delivery agents, domestic staff and even your vehicle. Gatekeeper provides not just app-based security but is also easy to integrate with hardware installations like RFID or Biometric devices. 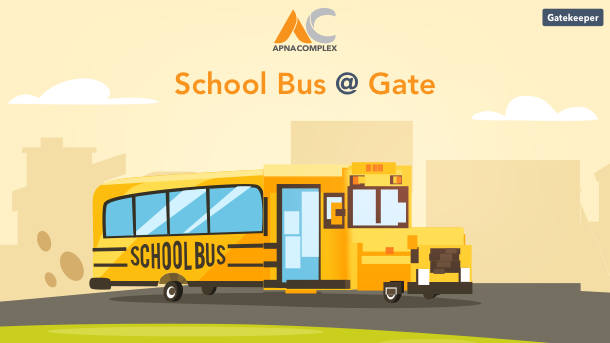 We also have a unique feature that provides real-time notification when your child’s school bus is at the gate! What is more, at ApnaComplex, we take Data Privacy very seriously. Your information is saved on our database with several layers of security. Access to this data is unavailable to anybody without your express permission. How to join ApnaComplex Gatekeeper? 1) Create an online portal. 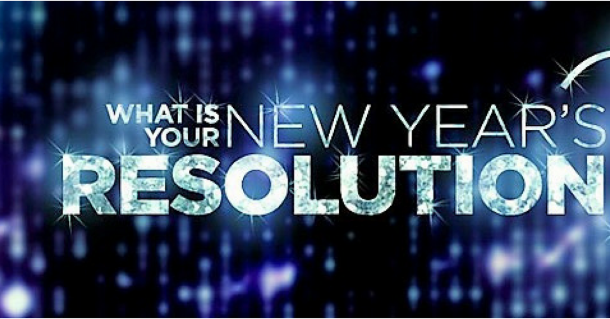 If you are a member of the management committee, all you have to do is fill out the form. We have a step-by-step guide to get you through the verification process. Log in and enter the details about your complex like the number of blocks, apartments and residents. Gatekeeper is now at your service! 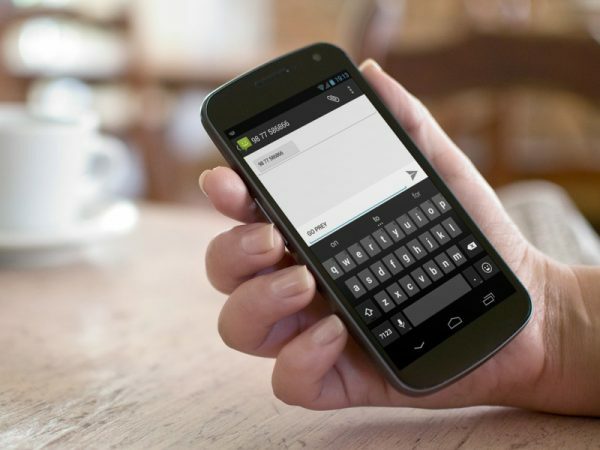 We also provide a free demo on demand to familiarize you with the app. Download the Gatekeeper app for your security staff and start using it. Gatekeeper is also available in regional languages like Marathi, Hindi and Tamil. Language is no longer a problem! It is that simple! Security for you and your family made hassle-free. You can now manage your entire apartment complex with just a smartphone! ApnaComplex is available on both Android and IOS. Remember Harry and Marv? The tiny short-tempered man and the tall dumb one, who terrorised the living daylights out of a naughty 8-year-old called Kevin McCallister? Yes. We’re talking about the plot of the 1990 blockbuster movie, Home Alone, where the bad guys ultimately end up paying for their crimes, behind bars. While the movie served its purpose of entertaining people and raking in some big moolah, the depiction of events hold no semblance in the real world. Now, imagine a country like India where there are thousands of Harrys and Marvs – probably a lot more deadlier – goofing off in every major metropolis, and most probably in an area surrounding you too. How do you keep your apartment and your kids from witnessing or being victims to rancid, violent Home Alone-esque occurrences? The answer lies with choosing an effective and efficient security system of course, like the Gatekeeper app by ApnaComplex, one of India’s leading security solutions providers. It’s quite like a benevolent all-seeing eye watching over your kids. Here is a scenario on how Gatekeeper can effortlessly handle it without the guard having to break a sweat. Remember when Kevin, despite all his best efforts, could no longer hold the “There are people in the house” act? Well, the criminal twosome from the Wet Bandits gang decided to invite themselves into the McCallister household, which spelled more trouble for the obnoxious little kid. However, when you get Gatekeeper, the visitor tracking app, there is no chance of random strangers gaining unauthorised access to your apartment complex, let alone your doorstep. For a visitor to enter your apartment complex, they will need to provide brief details of the resident they are going to visit and their door number at the security booth. For the information to be rechecked correctly with the resident, the guard has the option to then send a text message or call the resident and confirm whether they are expecting a visitor. Once the authenticity (or the apparent lack thereof) of the visitor’s request is ascertained, one can figure out whether a visitor is around for the right reasons or not! Having a high-security feature in the form of a user-friendly app will not just help you avoid the Home Alone situation, but will also play a key part in safeguarding the well-being of your kids and your entire family. You might have come across the famous adage ‘The best defense is a good offense’. Well, no other statement is truer when it comes to ensuring the safety of your apartment. A detailed report on the National Crime Records Bureau (NCRB), published in 2014, claims that there were over 40,000 registered robbery and dacoity cases in the country, over the course of the year. Judging by the way criminals are able to get away, it is not a startling statistic either. However, as more and more people are concerned about the security in and around their houses, a variety of security equipment are seeing a massive rise in sales. Among these, the sales of CCTV cameras stand out like an inkblot on a white shirt. A vast majority of burglars enter apartments through the front door, which is why, installing a surveillance camera with a view of the front door can curb break-ins. 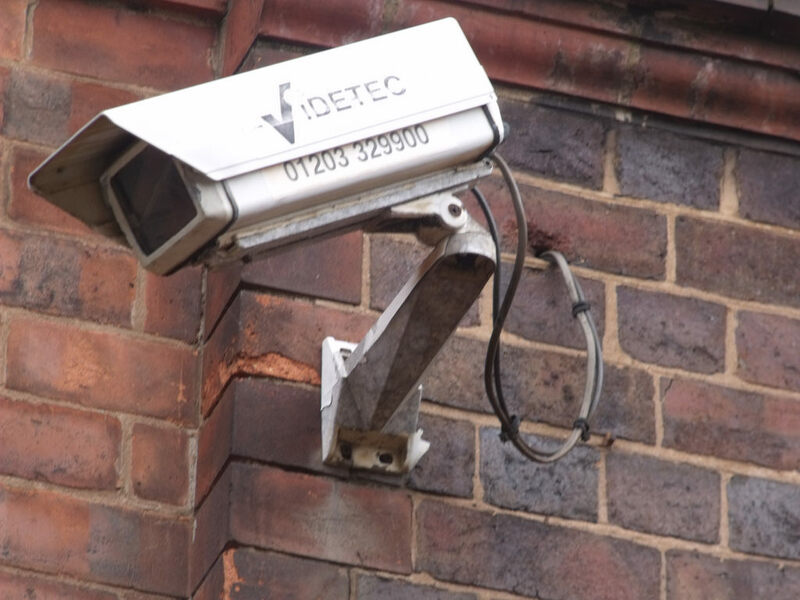 To make the most of the camera system while still keeping them away from a potential intruder’s reach, place it at an elevation while pointing it to the front door. Also, use mesh wiring to prevent the wiring systems from being tampered with. Imagine that you have a 2 MP camera that records real-time footage at 30 frames per second (FPS), 24/7. You will need 500GB of storage space, approximately, for 30 FPS. However, if you can reduce the FPS rate to 15, you can record two times more footage with the same amount of space, without compromising on the quality. Viewing security footage isn’t always as simple as it is shown in the movies. One needs to access the camera from a remote location to review the footage. And for that, the camera must be connected to an IP address. However, there’s a catch. Your IP address keeps changing so often, which makes it impossible to connect it to the system. Instead, you will need to get access to a DDNS (Dynamic Domain Name Service), which is, basically, a personal domain name that resolves back to your original IP address, irrespective of the number of times it changes. To sum it up, having a surveillance camera will help you identify the perpetrator at first sight. Apart from CCTVs, you can also use the Gatekeeper app, a visitor tracking app for apartment complexes, to safeguard your family in a better way. The Gatekeeper app is not just a handy tool for your security guard, but also for your guests, since they will be allowed a quick entry, unlike unwarrated visitors. 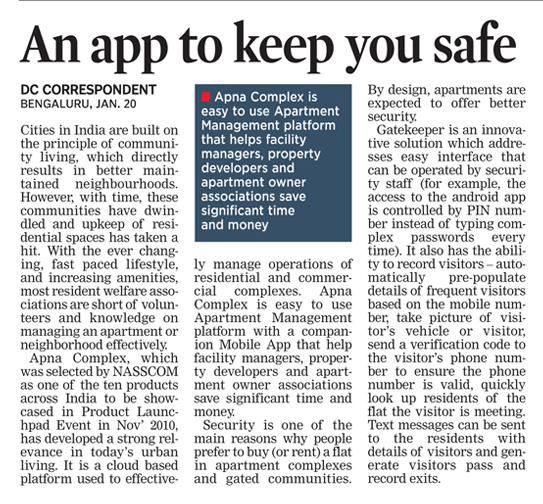 Happy to get this coverage for Gatekeeper – App for Apartment Security from ApnaComplex in Deccan Chronicle today. Gatekeeper solves the key issue of visitor tracking in apartments a smart way with help of technology. You can read about this product in detail our earlier article on the same. 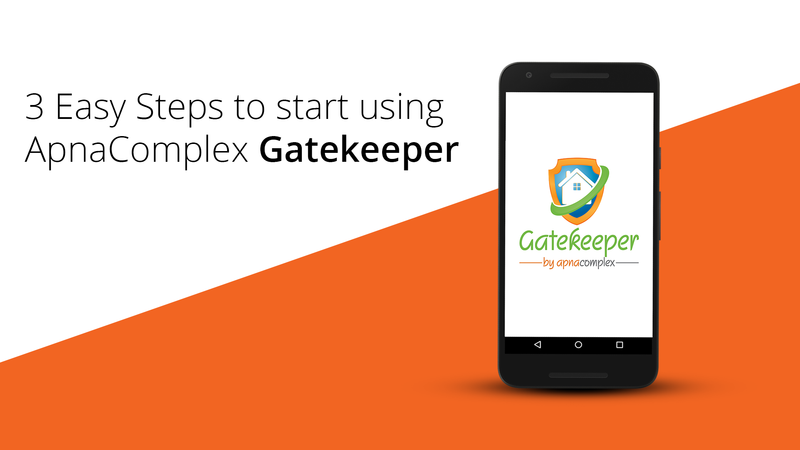 ApnaComplex is very happy to launch “Gatekeeper” – an android based for Visitor Tracking System in Apartment Complexes and Gated Communities. This innovative system works in online as well as offline mode to handle situations where internet connectivity could be an issue at the security gates. Security is one of the main reasons why people prefer to buy (or rent) a flat in Apartment Complexes and Gated Communities. By design, Apartments are expected to offer better security as Apartment Associations can afford to hire security agencies to provide round the clock security in the property. There are many aspects to the security in Apartment Complexes – the key one being tracking entry and exit of Visitors into the Apartment premises. Most apartments employ a “visitor’s register” – a log book where a visitor is expected to make an entry to record details of the flat she is visiting, and the purpose of the visit etc. This is surely one of the dispensable processes as it practically makes no difference if an entry is made or not. The entry does not validate anything from the visitor. Even worse, the log maintained is never audited for any accuracy – any attempts to do that will generally prove futile as data is illegible, incomplete and mostly inaccurate in almost all the societies. The security staff just ensures that the entry is made as a routine with out really validating its accuracy. Also, due to the paper-based nature of the log, its not possible to analyse the data. For example, things like identifying frequent visitors, list of visitors to a given flat in last 6 months is almost impossible for committee members. The most important aspect of Gatekeeper is its ability to run stand alone without internet connection and sync up with master database as and when internet connection is made available. Most societies have difficulty in getting internet connection at the security gate for various reasons. While one of the reason is surely cost related to providing an internet connection, the other reason for not enabling internet access to security is a potential misuse of the internet facility. This is where Gatekeeper’s unique advantage comes in. Gatekeeper can work with out internet connection most of the time. Gatekeeper needs internet connection at the time of installation to populate the client side application with master data as a part of setup. The master data for a given community is picked up from the ApnaComplex server. Once setup, Gatekeeper need not have access to internet. Gatekeeper can store all visitor’s details on the tablet / mobile device – when internet is not available. Once internet is made available (for example, by bringing the tablet in vicinity of the society office’s wifi) Gatekeeper will automatically initiate sync up of all visitors passed to the server. Gatekeeper is exciting. How do I get one for my society? Please contact our team with your interest. Please do not forget to mention if you are an existing customer of ApnaComplex! We will get back to you on the costing and how you can get started. Yet another instance of true innovation from ApnaComplex.com – be it bringing real-time balance sheet, or having bio-metric devices for staff attendance, or making society software accessible on mobile phones – we continue to raise the bar in this space!